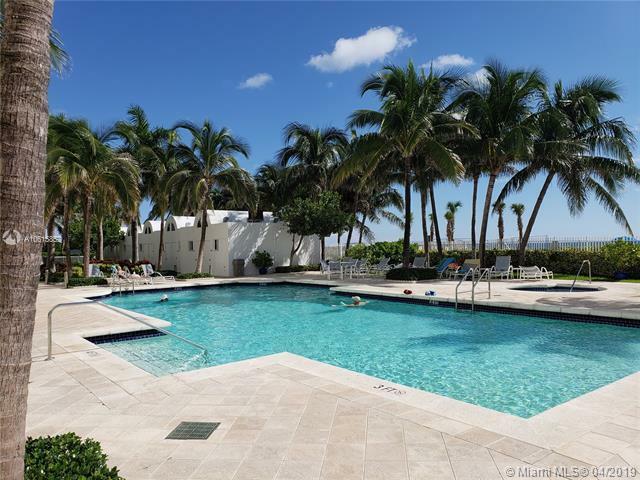 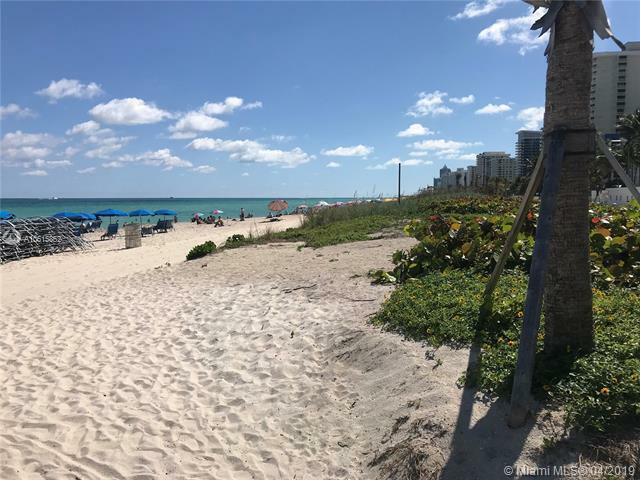 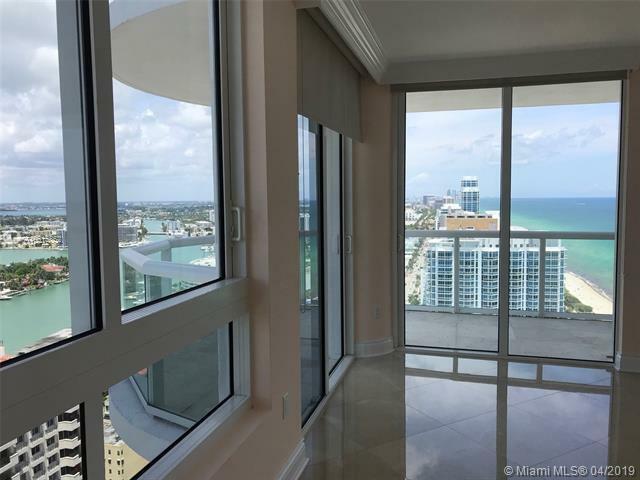 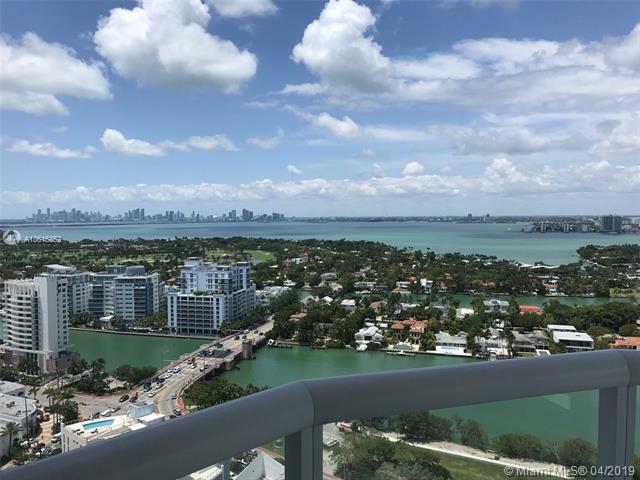 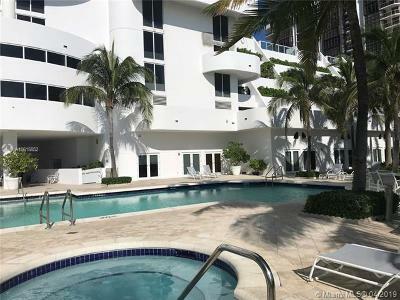 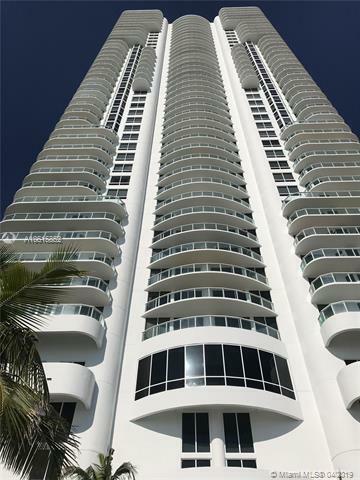 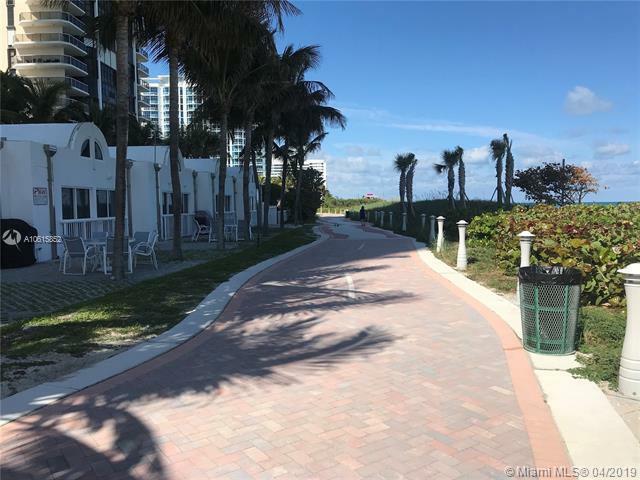 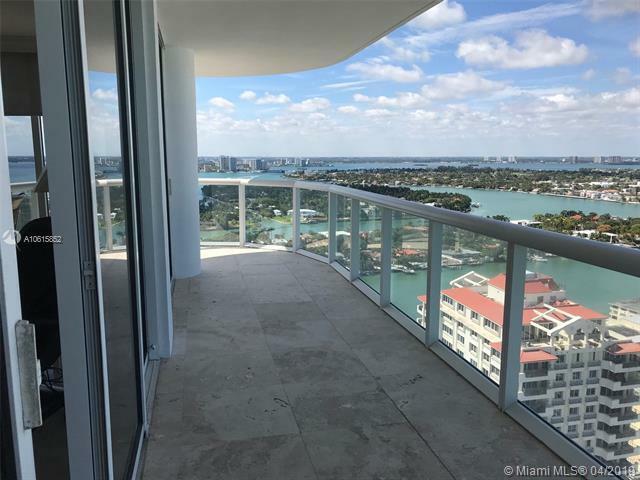 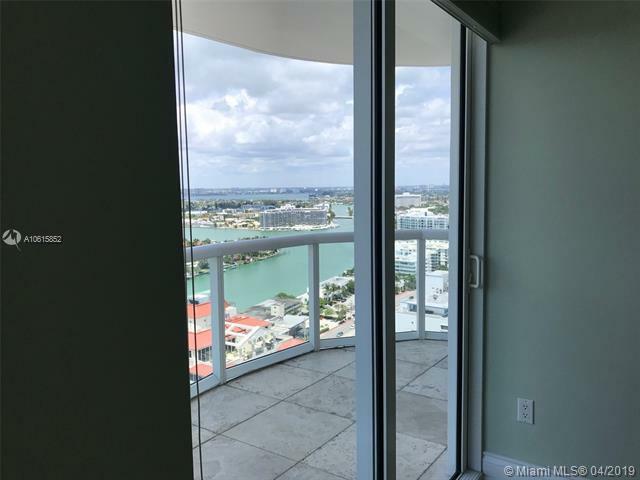 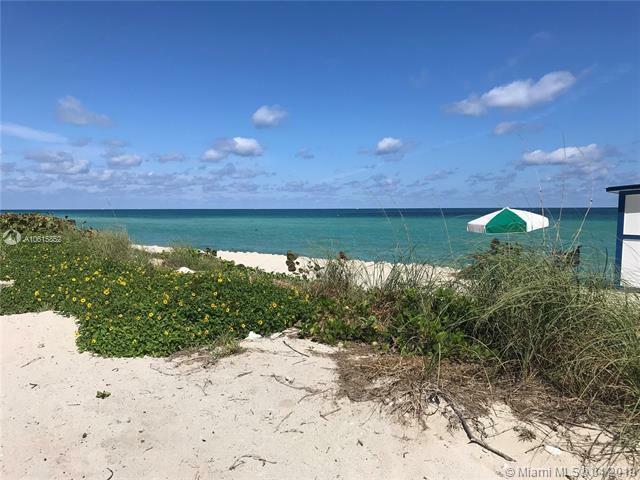 Amazing view in the heart of Miami Beach one of the best ! 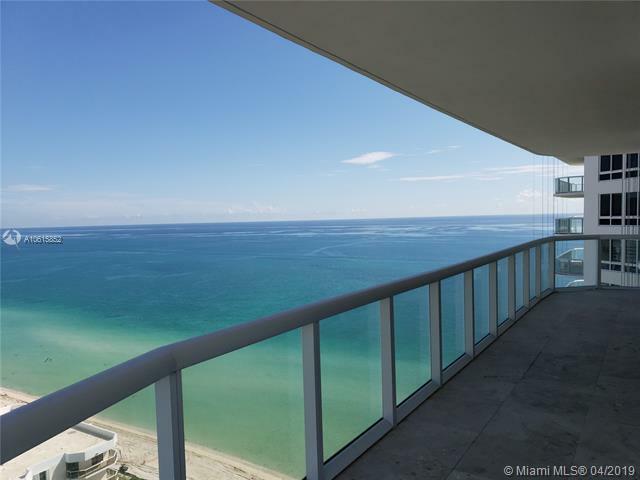 !, inter coastal ,ocean & skyline all together! . 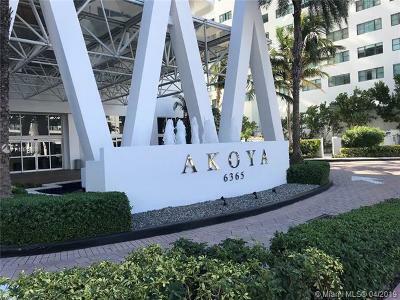 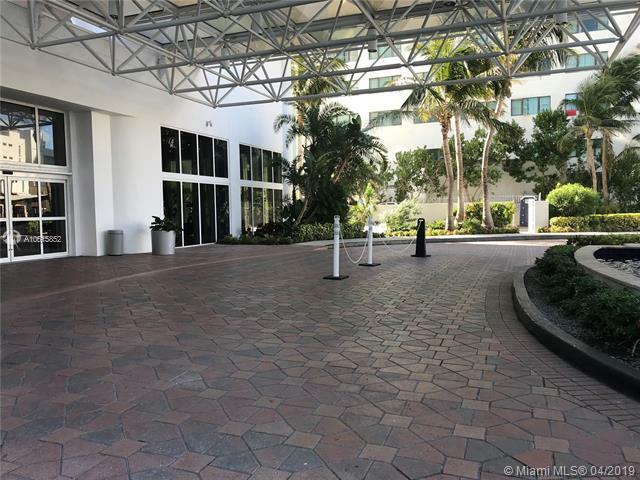 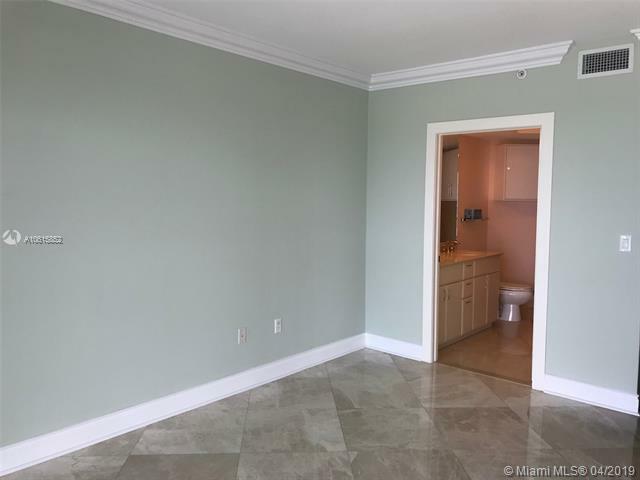 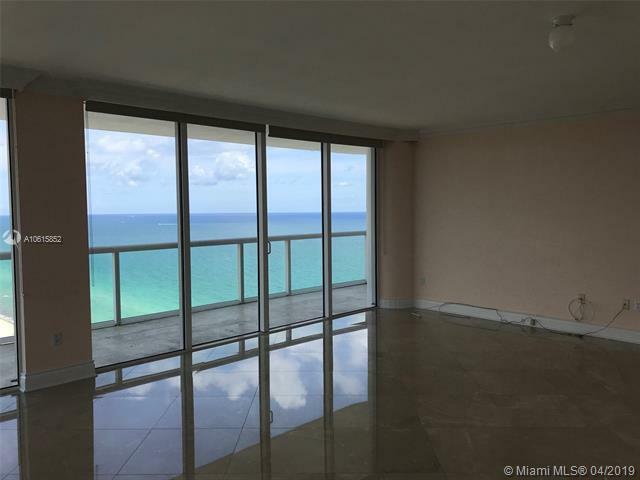 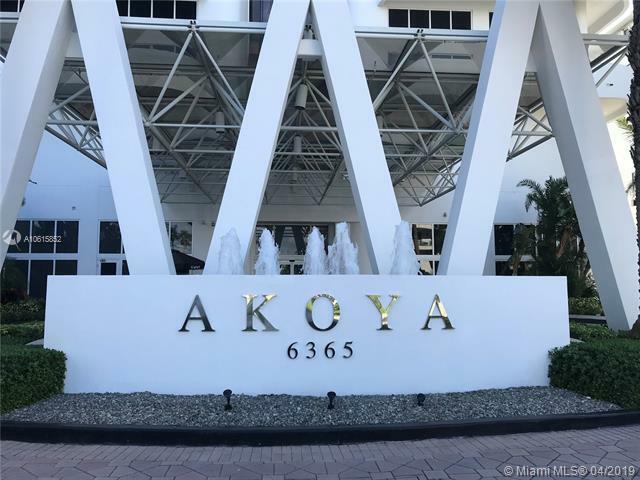 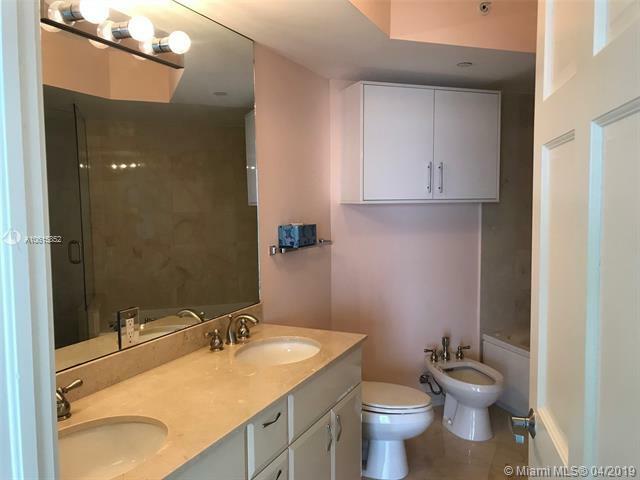 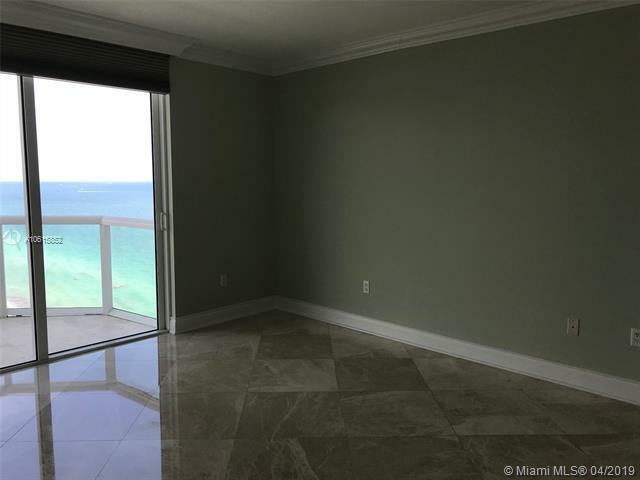 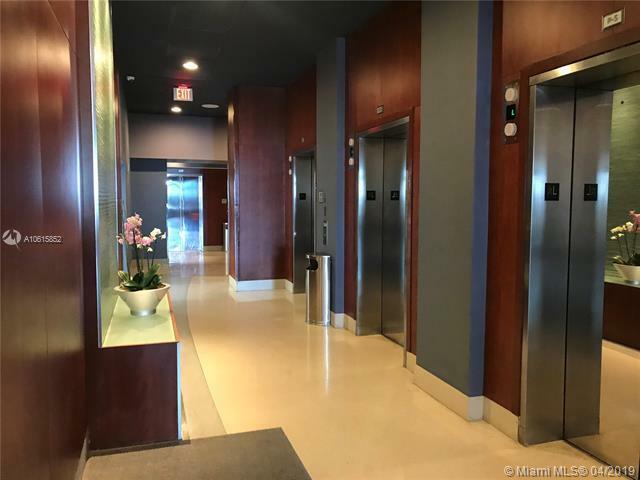 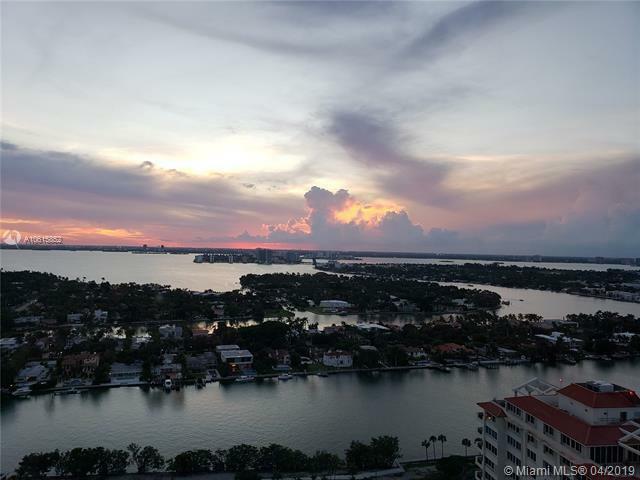 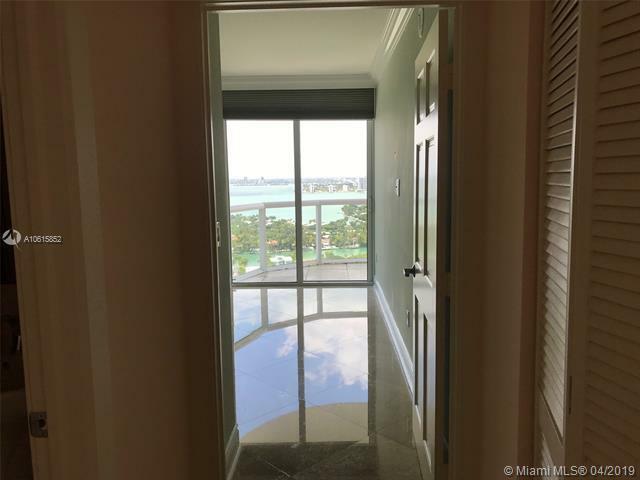 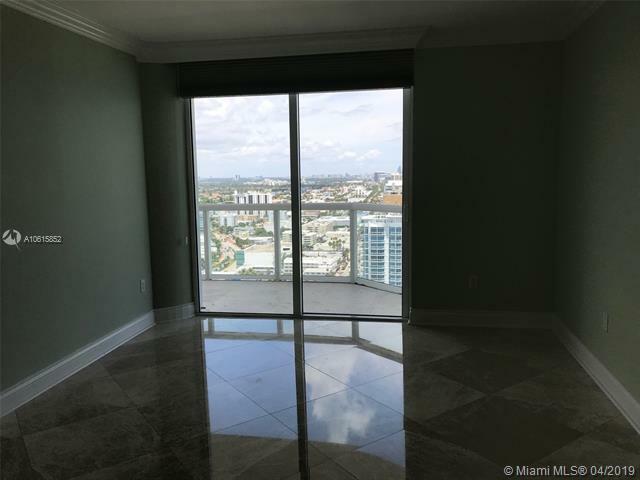 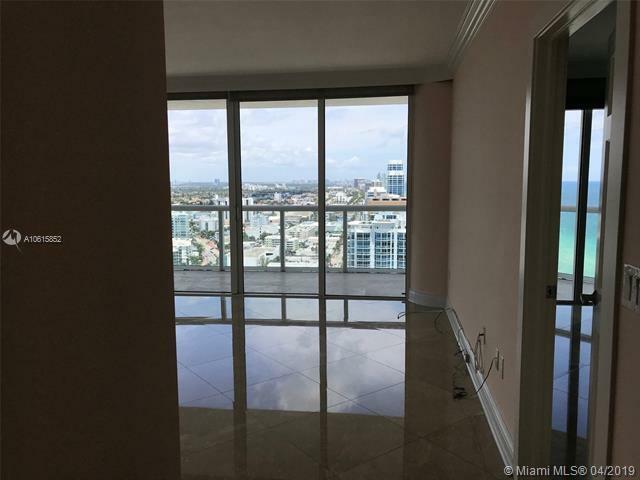 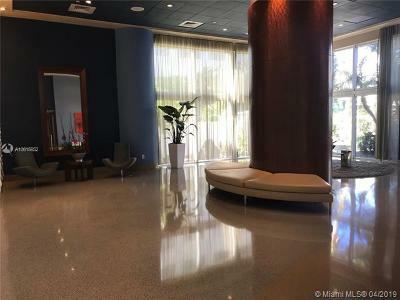 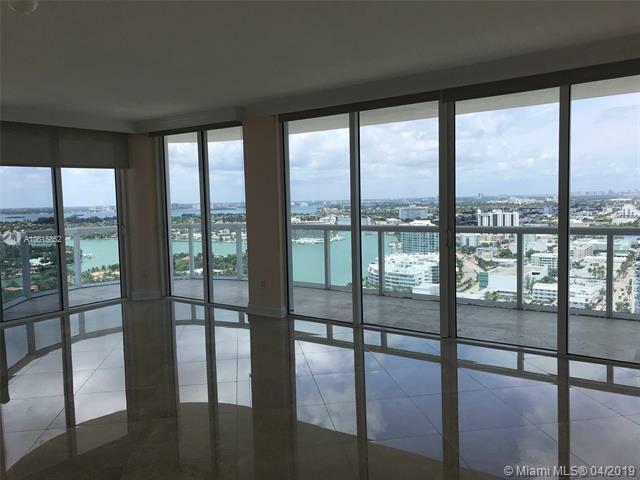 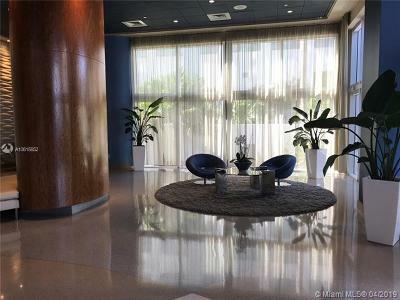 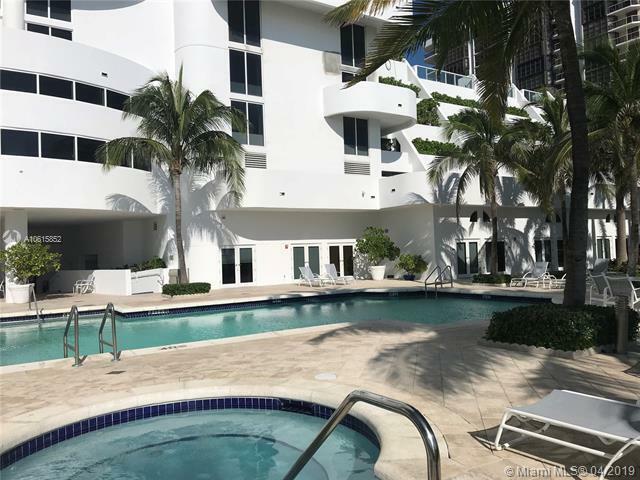 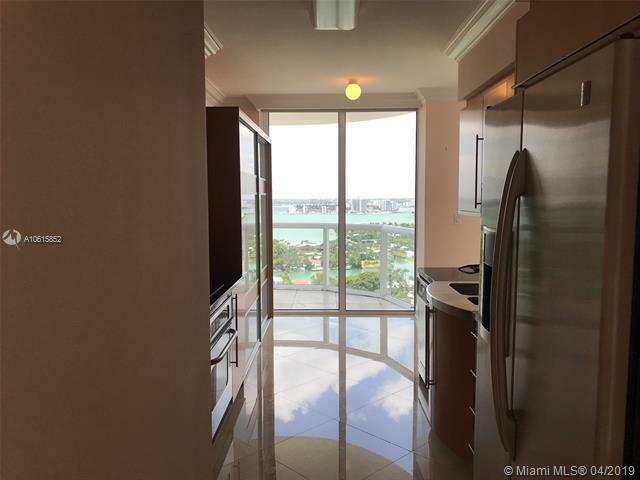 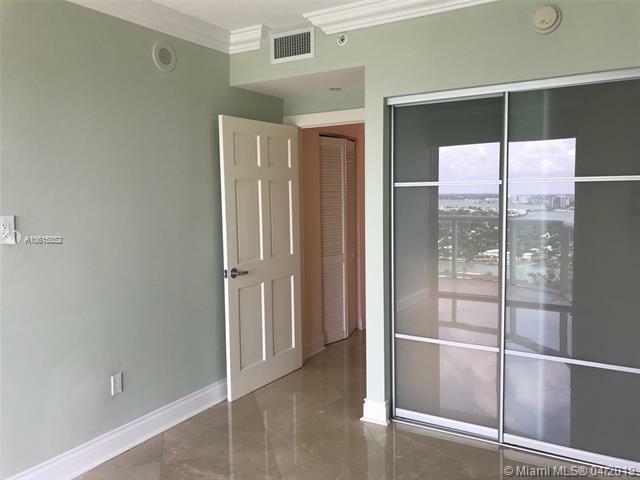 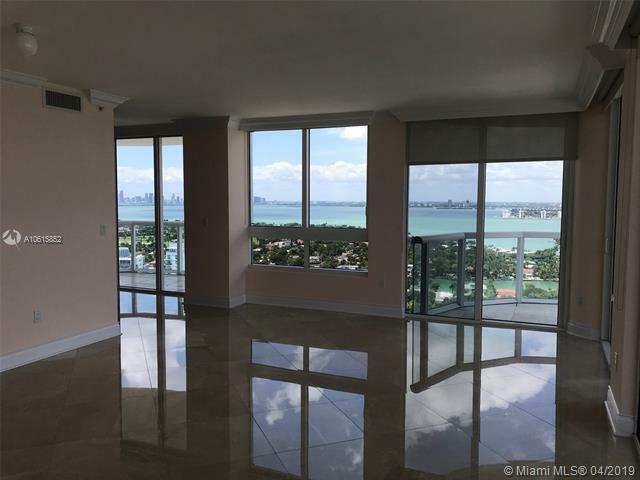 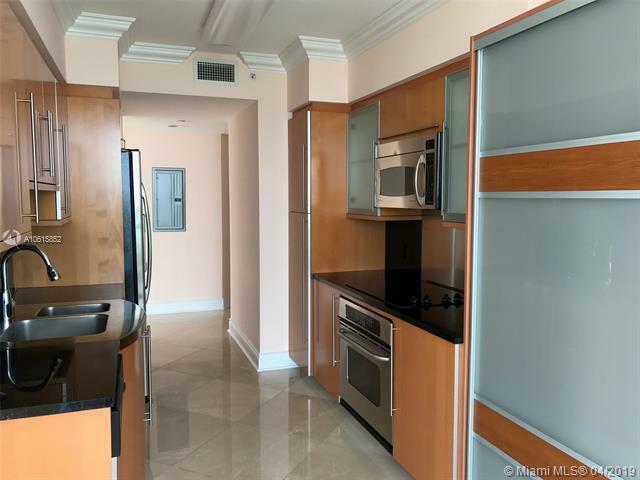 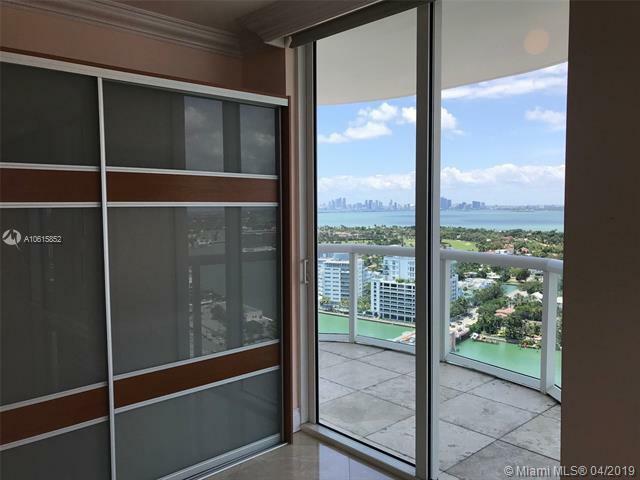 Beautiful living and dinning room with marble floor ,nice kitchen with stainless steel appliances ,granite counter top ,very good pantry & washer and dryer .Excellent unit in Akoya condo .Building has great amenities .Walking distance from restaurants ,shopping .Close to mayor Ave .